Island Dog recently received a new coat of paint to the exterior for the Summer. You will be a stones throw to the beach. One of our favorite aspects of the house is the screened in porch and the amount of seating available. A maximum party of eleven will sleep comfortably, and is spacious enough to have the entire party interact in the main living area. The Splash Shack is located on a quiet street a couple of blocks from the north beach area. Moreover, the cottage will take you back in time when things were simpler. 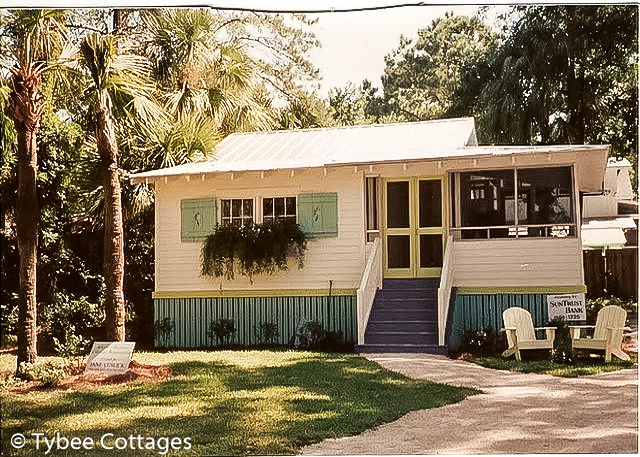 Splash Shack now sleeps 5, call Jim at 912-786-6746 if you are interested – availability will not last long at this reduced rate. 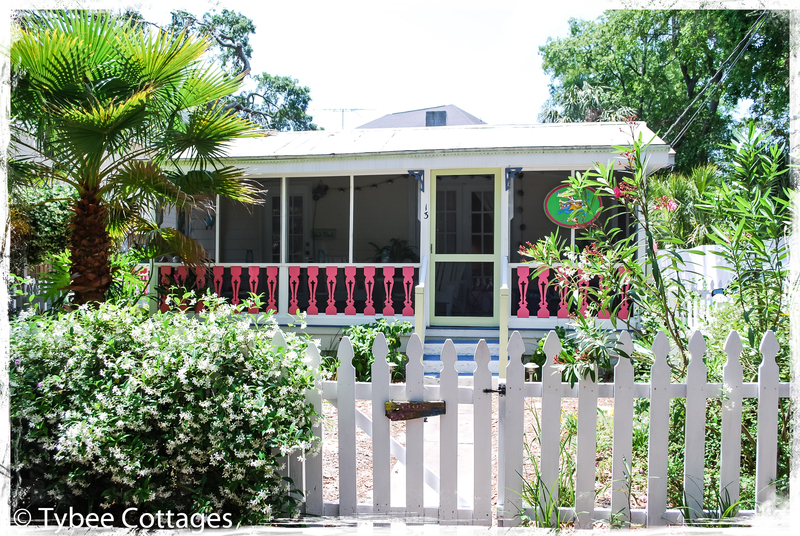 The Palm cottage is a small cottage with big island charm. The cottage was saved by preservationist Jane Coslick – www.janecoslick.com – for 1 dollar. The cottage sleeps 4 and provides a great screened in area and a peaceful respite for reading with your morning coffee. 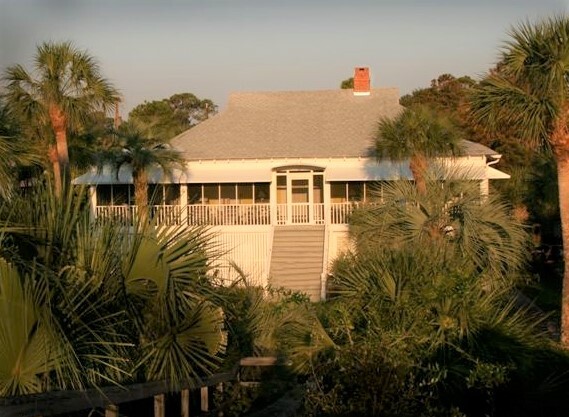 Click the photo above to reserve your vacation at the Palm Cottage. 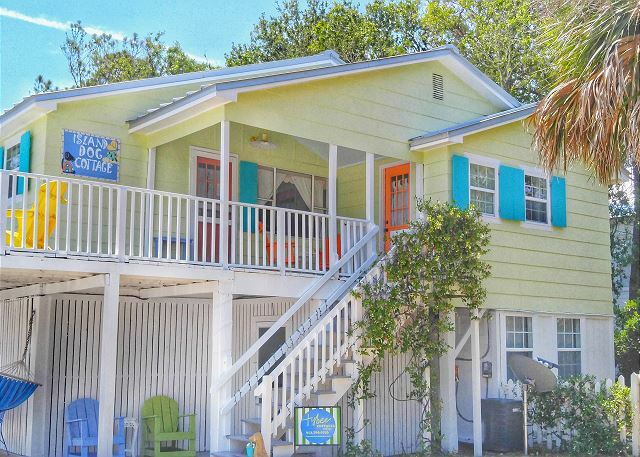 We dare anyone who can find a better deal this close to the beach. The home just went on the market for rent this year. Sleeps 6, and an empty lot next door is all that separates you from the beach. 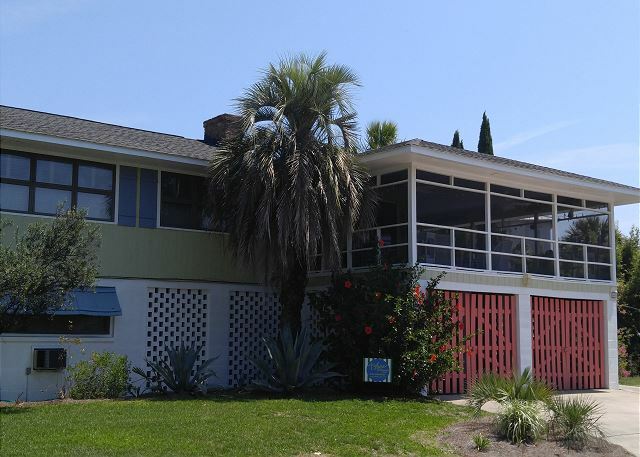 Finally, this home is the best deal on Tybee Island and carries a lot of value toward making memories on your families 2017 vacation.